There is something strange in the neighbourhood!! Lying between Diwali and Christmas, the Fall and the Winter is the celebration of the Superstition.Bonfire and parties in costumes of ghosts witches wizards and demons is in full galore to ward off the haunted around us. Let's welcome this spooky celebration and conquer our fears of the sinister with trick or treating tradition with our super rich indulgent cakes dipped in evil pleasures that will blow your mind away. 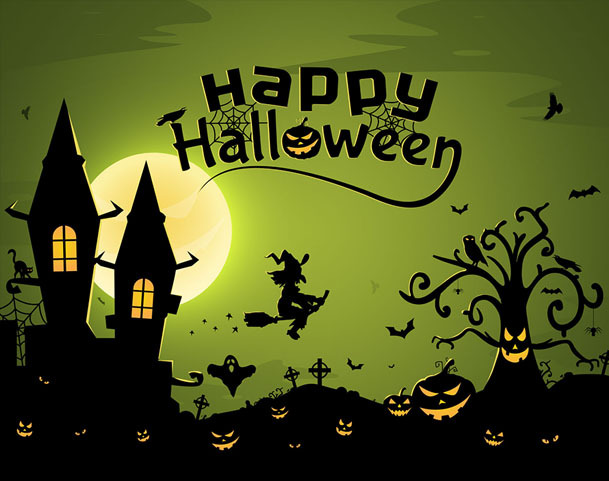 Ribbons & Balloons wish you a very Happy Halloween! !